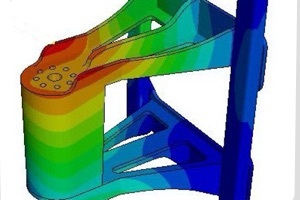 Michelle Boucher shares additional findings from our recent study, Addressing the Bottlenecks of FEA Simulation in this Siemens guest post, How Should You Use Simulation. This guest post discusses some of the the top ways Top Performing companies apply simulation during product development. The post shares additional survey data on the benefits Top Performers report as a result of using simulation. 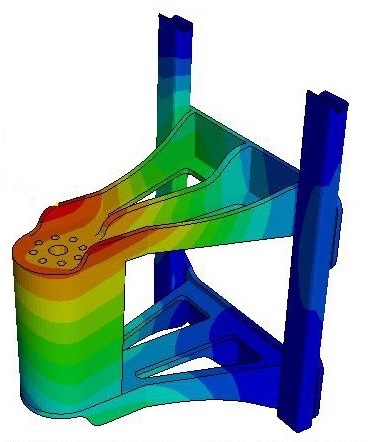 Read the post on the Siemens Femap Blog.